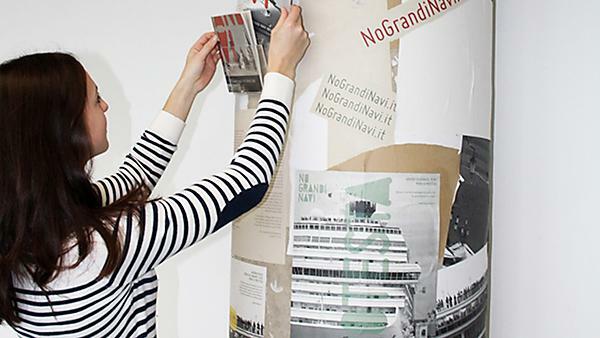 BA (Hons) Graphic Communication with Typography is a modern, creative, practical art and design course with an emphasis on using type in conjunction with image for visual expression. Vocationally driven, it teaches everything needed to land a rewarding job in as a graphic designer – creating packaging, publications, websites, animations, environmental graphics and more. 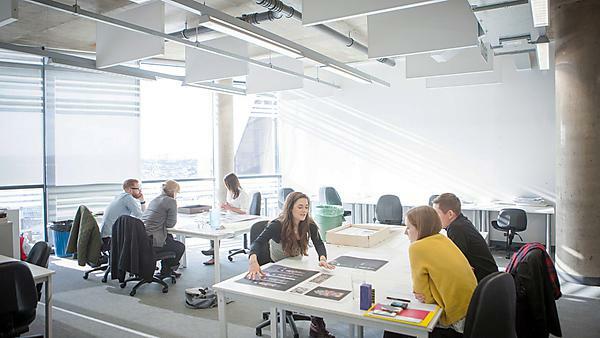 All students work collaboratively in a light, dedicated open plan design studio, with amazing views of the sea and Dartmoor, that can be accessed from 8am to midnight, seven days a week. Average year sizes of 35 mean a more personalised learning experience, higher rates of teaching contact time and a sense of community within a friendly, supportive peer group. Tutors will know you by name and are always on hand as their offices are based within the studio. A student-run ‘Design Society’ coordinates events and opportunities throughout the year, including visiting speakers, exhibitions, live client projects, studio visits and, of course, socials. And since the single campus is in the heart of the city, a wealth of shops, galleries, cinemas, theatres, bars and music venues are just footsteps away.